We’re a mobile society. Everything from job offers or school to new relationships can have us packing up and starting over. Yet in a divorce, moving with children is not always a foregone conclusion. In fact, each state handles the relocation of children differently. In Washington, if you’re the primary custodian, it’s presumed your relocation will be allowed. 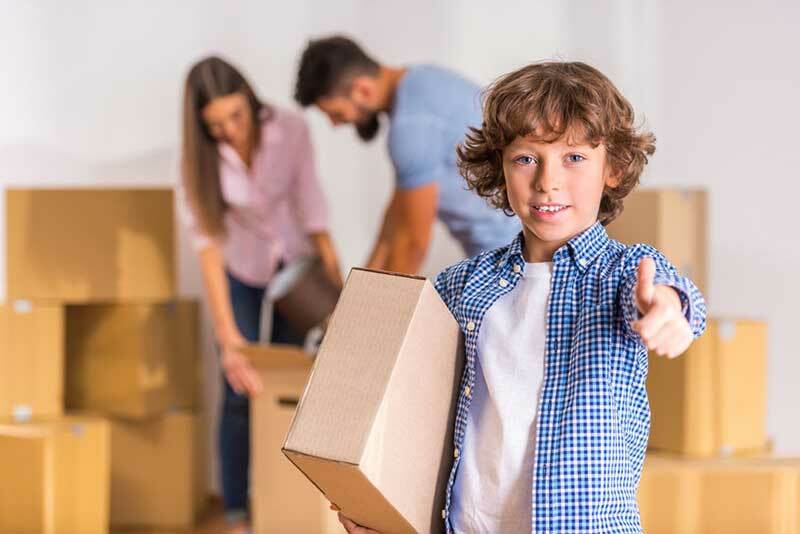 Whether your wish is to relocate or prevent your children from relocating, an experienced attorney is a must. At Heritage Family Law, we understand in either case, helping the children stay connected with both parents is important. "Glenn has shown that he is looking after the best interest of his clients. I needed an emergency restraining order and a new parenting plan for my daughter and so far, Glenn has gotten me where I needed to be to protect my little girl. I would highly recommend Glenn...if you are looking for an attorney for family court like I needed. Thank you for everything!"